built to order. built to last. Growers now have a device that wires into main control panel allowing growers to upgrade to the latest technology by "annexing" their existing panels. The RPM Annex can provide the user interface and controls of Reinke's RPM Preferred (AnnexPF™), RPM Advanced Plus (AnnexAP™) or RPM Connect (AnnexCT™). The RPM Annex provides further functionality by allowing growers with standard-type main control panels to utilize telemetry. 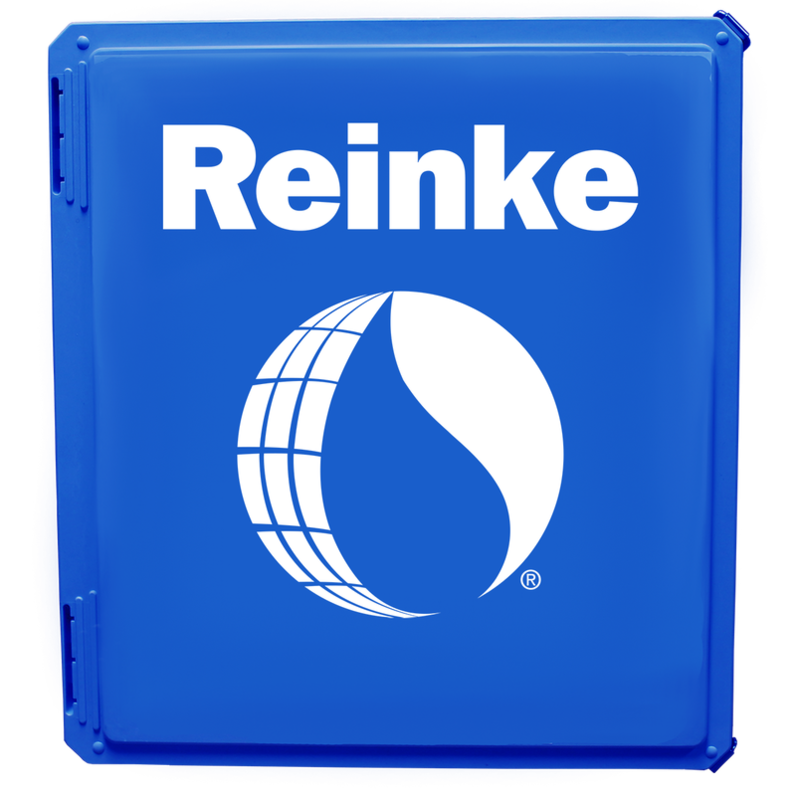 And, because Annex is compatible with all center pivot brands, growers can upgrade any of their existing units to a Reinke panel. Annex is ReinCloud-Ready®, which includes remote access for monitoring and controlling pivots, the ability to manage multiple systems from one dashboard and notifications when there's a change in the system's status. Annex is also available as an aftermarket component and carries a five-year warranty. Designed with today's progressive farmer in mind, this panel utilizes remote control technology to operate pivot systems. The Connect gives growers the freedom to operate irrigation systems from any smart device. This leading technology utilizes, ReinCloud®, a powerful web-based software platform where all the monitor and control features are located. The Connect eliminates unnecessary costs associated with the panel by removing components such as the full user interface display, which is no longer needed. 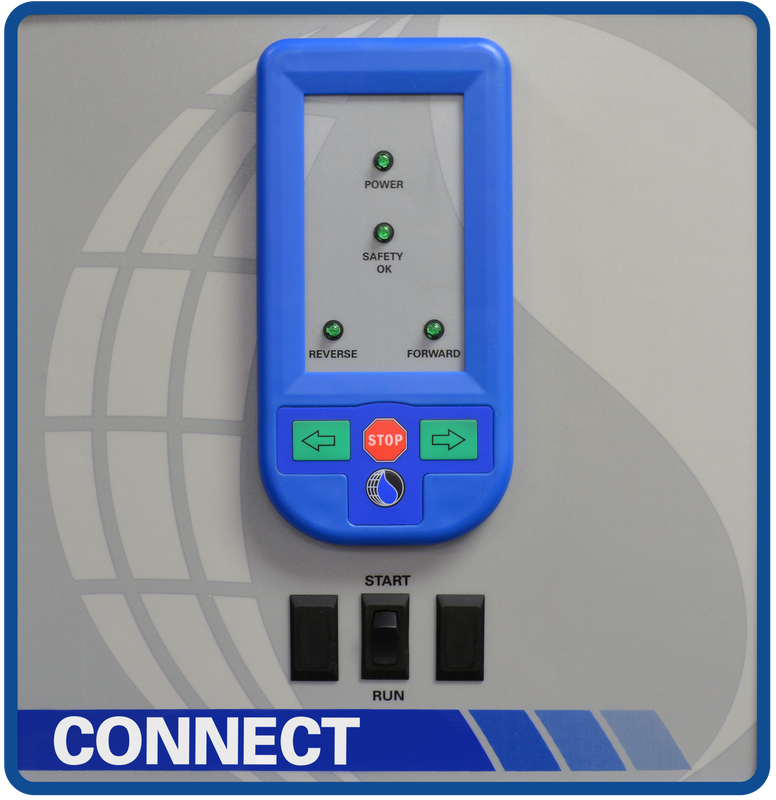 Connect is available with new systems and as a panel replacement or upgrade on existing RPM panels. The product comes with a five-year warranty. 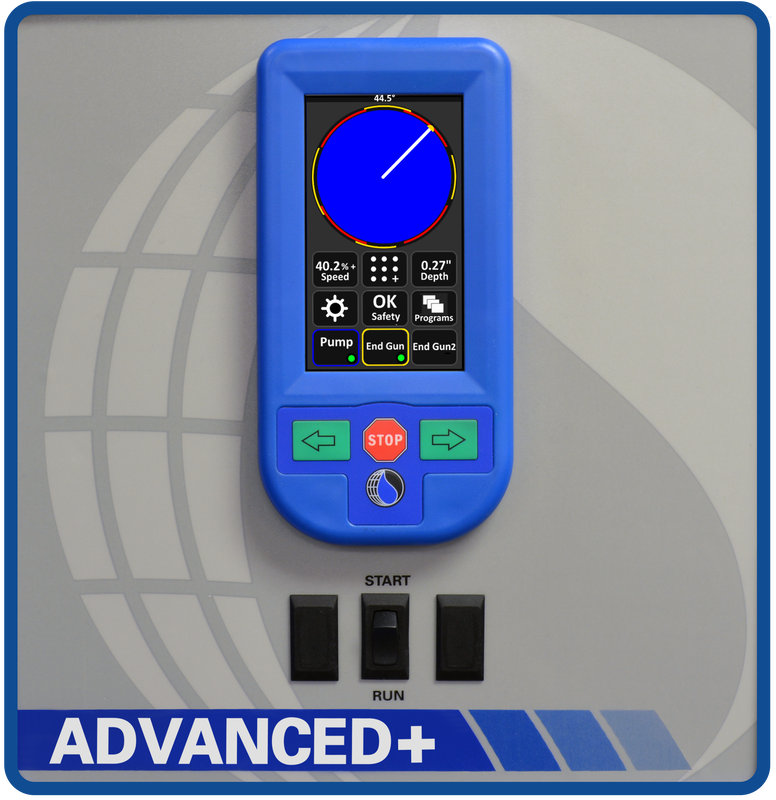 RPM Touch Screen provides ease of use with a Windows®-based operating system and touch screen controls. With system variables in your hands, you can chart, track and store performance over the entire season. Growers now have a new smart irrigation tool that provides advanced control options from a customizable display. A main control panel that combines multiple controls with a simple to use touchscreen. The Advanced Plus makes controlling pivots easier while offering enhanced options without the need to upgrade to the Preferred Panel, saving growers money. Advanced Plus is ReinCloud-Ready®, which makes it easier for growers to have remote access control for increased efficiencies and peace of mind. It's available with new systems and as a panel replacement or upgrade on existing RPM panels. The product comes with a five-year warranty. "Kicks the heck out of the other guy's panel." "It's really nice and the simplest one to use by far."